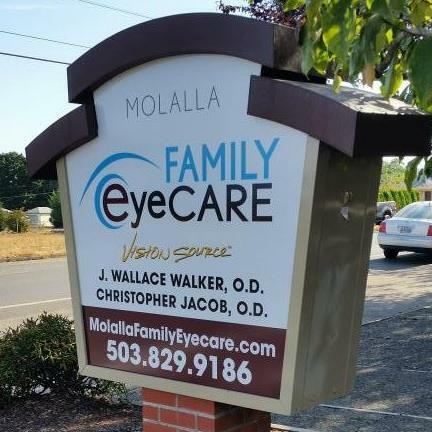 When you walk through our doors, you’ll find yourself in a local neighborhood clinic with a relaxed, straightforward atmosphere, where you and your family can get personalized care from a doctor who has time for you. We believe patients do better when doctors listen. So we’re not in a rush. We’ll answer questions, explain options and get to know you while you’re here. By the way, do you speak Spanish? …y nosotros también! Dr. Walker Is excellent to me.. he saw that I have Glaucoma long ago.. about 15 16 yrs. ago.. He has always worked with me, he has early times for me, so I was not missing work. He was the one about CARE CREDIT.. so helpful to me.. He is Friendly and willing to talk and explain things to me.. he can adjust to how I need to understand it.. !!! Excellent..!!! I Hope he never leaves his practice here.. I would be totally freaked out.. if he left practice here, I would drive to see him for sure.. !!! He is a God SEND to me.. !! !